FORT WAYNE, Ind. 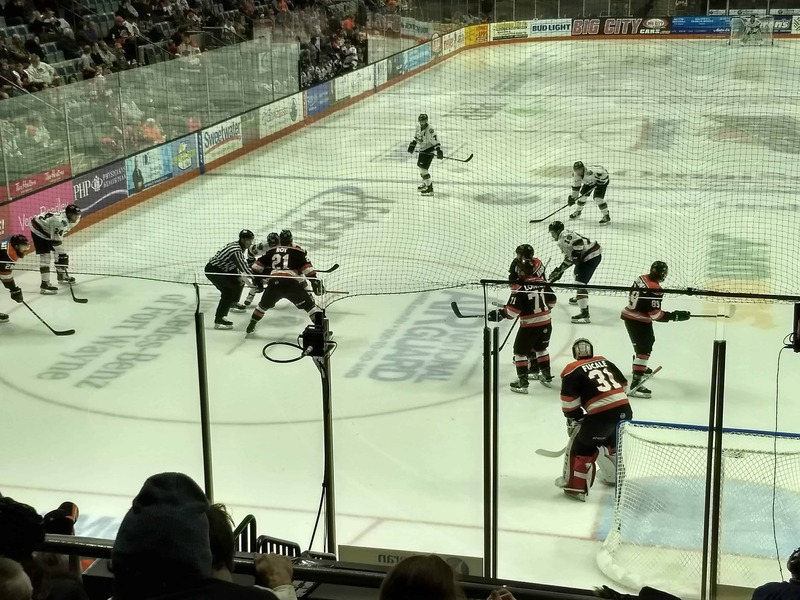 (WOWO): The Fort Wayne Komets lost their third straight last night, dropping their home opener to the Kalamazoo Wings 5-3, as heard on WOWO. The Komets (1-3) saw a 3-2 lead slip away in the third period in front of a crowd of 10,067. Coach Gary Graham expressed frustration to the Journal Gazette over “boneheaded mistakes from key players,” saying the Ks need to improve fast in a competitive division. The Komets got goals from Aidan Muir, Phelix Martineau and Chase Stewart. 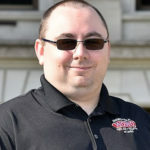 The Kalamazoo Wings (2-1), who had also won their own home opener Friday night against Fort Wayne, had goals from Kyle Bushee, Ben Betker, Jimmy Mullin, and Justin Taylor. Komets goalie Zach Fucale stopped 21 of 25 shots, while Wings goalie Jake Hildebrand turned away 25 of 28. The Komets will be back in action on October 26th against their fierce rivals, the Toledo Walleye. Puck drop is at 8pm. 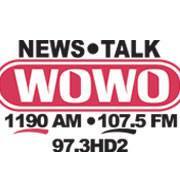 All Komets games can be heard on WOWO, 1190AM/107.5FM.